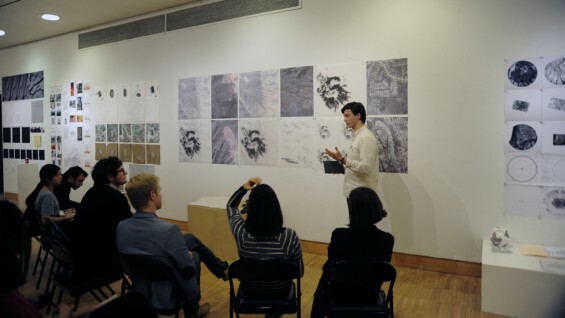 As part of the Introduction to Architecture summer intensive, regularly scheduled lectures on the different Design Studios in the Bachelor of Architecture degree program will be presented by current School of Architecture students. All presentations will be held in Room 714 in the Foundation Building at 5pm. Space is limited, please RSVP to summerarch@cooper.edu.